I love this writing and art activity. I tried to find the original creator of the idea, but instead found a whole Pinterest board dedicated to the idea from various sources. 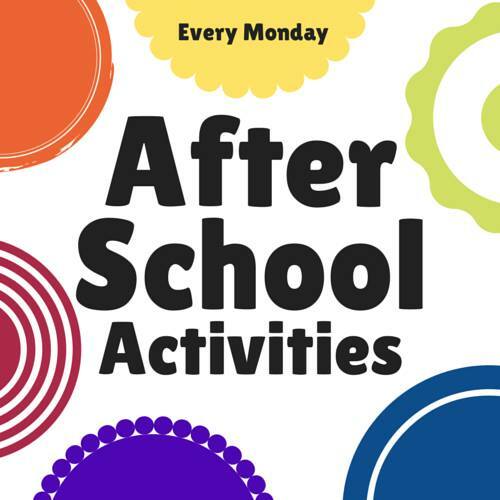 So, this is my take on the activity. 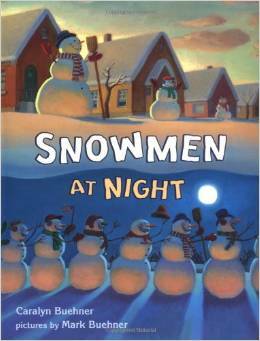 We began by reading the book, Snowmen at Night by Caralyn Buehner. 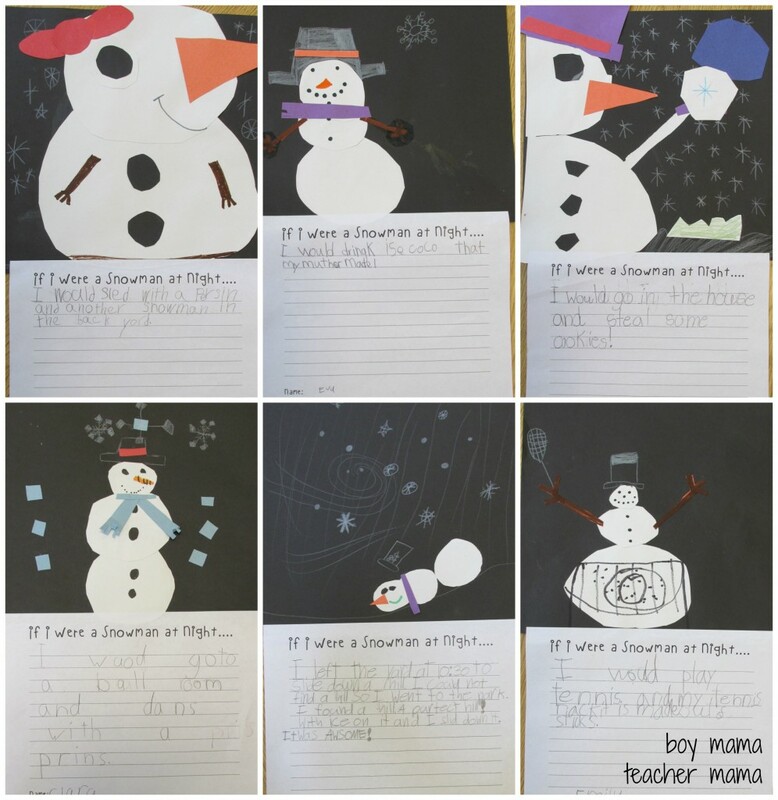 After reading, I asked my students to create their own snowman at night on black construction paper. 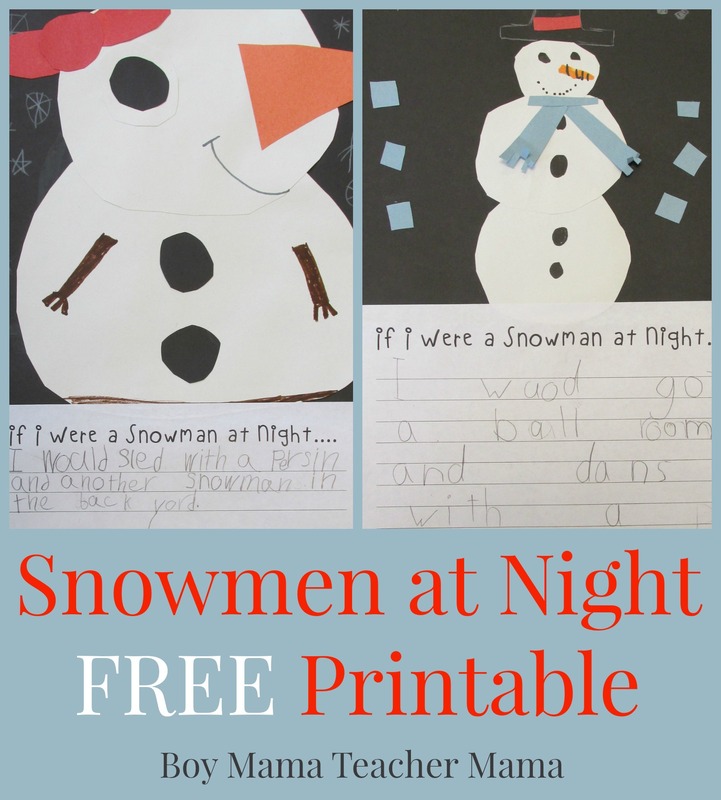 After they finished their snowman, they had to write about what their snowman would do at night. We used the following template which is yours for FREE. Simply click on the image below to download.